Following its airing on TV over the weekend, recordings of the trailer for Lifetime’s upcoming Britney Spears biopic has emerged online, and it looks…interesting. Following the release of Britney’s ninth studio album Glory last year, Lifetime announced that it was planning an unofficial biopic about the Princess of Pop’s unique and incredible life. 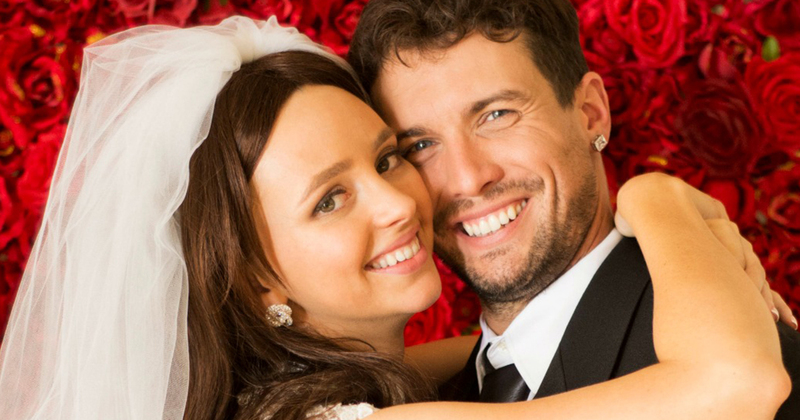 However, following the first look at pictures from the movie, people on the internet had some pretty strong reactions to what they were seeing, in particular pointing out that the cast barely shared any resemblances to Ms. Spears, Justin Timberlake, or Kevin Federline. Despite not getting the singer’s okay, however, the trailer for the Lifetime’s biopic Britney Ever After has appeared online. The clip sees Australian actress Natasha Bassett channelling Ms. Spears, with snapshots from some of the singer’s infamous moments, like her tumultuous relationship with the paparazzi and the various difficulties and incidents of 2007. We also get a glimpse at Clayton Chitty, who will play Kevin Federline. Bassett gives Britney’s signature southern accent a good go in the trailer, and we also see her attempting to recreate some of BritBrit’s dancing. In a recent interview, Bassett spoke about what it was like playing Britney in the upcoming movie. The actor later went on to say that she had a new appreciation for Ms. Spears. "I mean, she’s not like anybody else. Her entire life, she’s been chased by paparazzi and she’s constantly being scrutinized and in the public eye, so it’s not normal," Bassett said. "I really appreciated how strong she is. Emotionally, the way she got through the constant pressures that she was faced with is admirable."